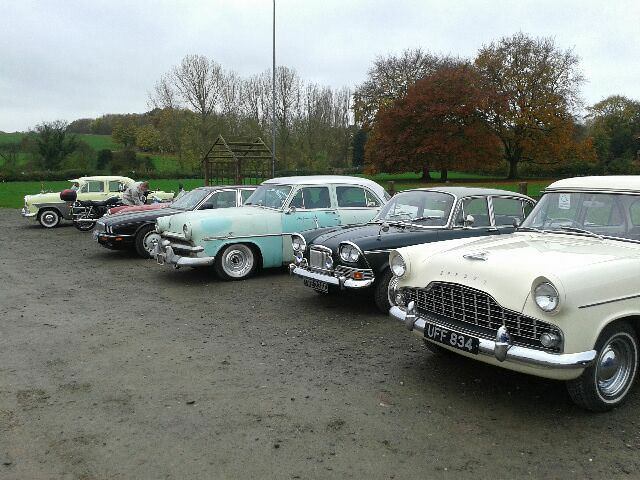 The rain didn’t wash away the spirits of classic vehicle enthusiasts who held their first meet at Sacrewell on Sunday (8 November). About 20 classic vehicles lined up for a breakfast meeting, including classics, American, Hot Rods, motorcycles and scooters. The next meet will be in two weeks time (22 November) from 10am. For more informatin, please visit the group’s Facebook page.